Flipping means buying an item to resell at a higher price. 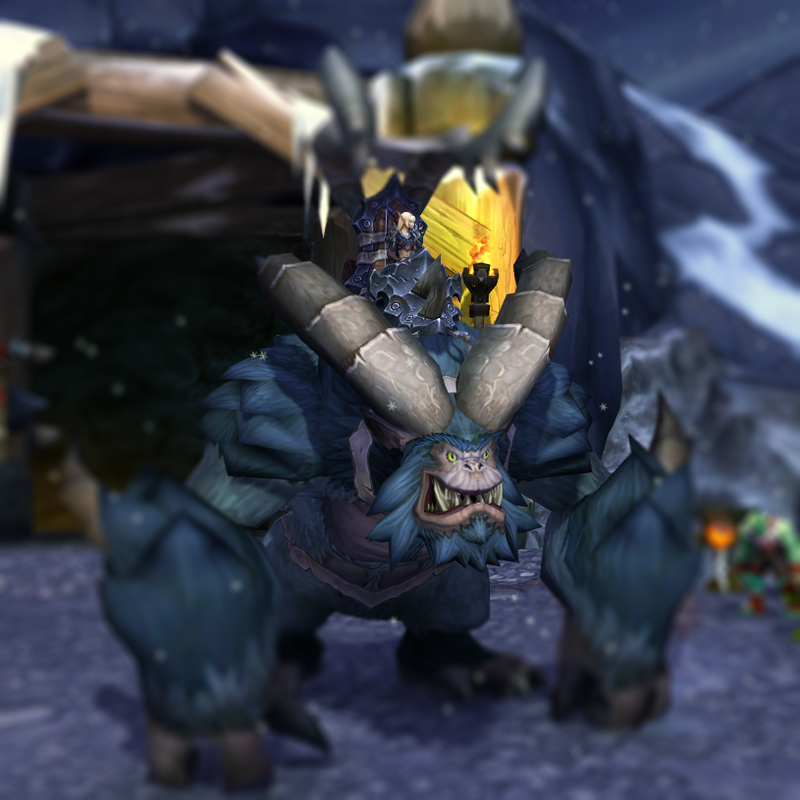 Even if you do not intend to resell your Minion of Grumpus, you can use my advice to acquire a mount for yourself. This advice was first broadcast on my twitter account on afternoon of 23 December 2015. Follow me on twitter for more. 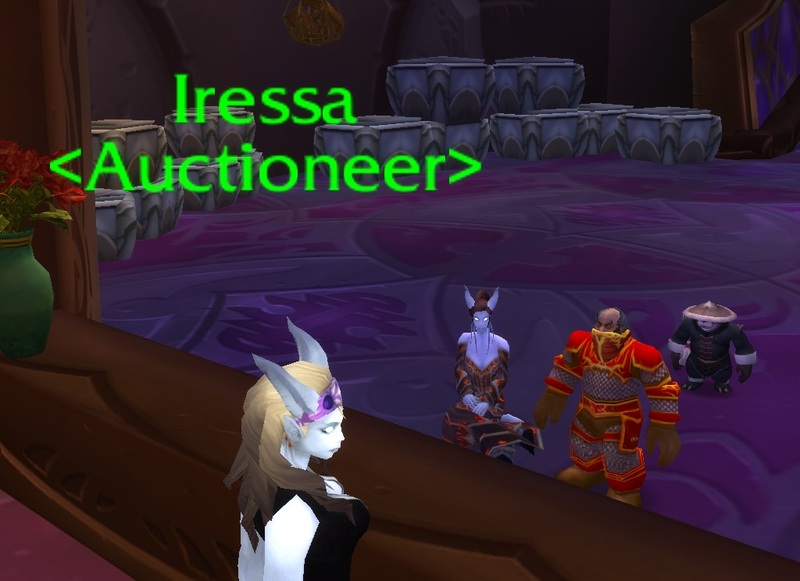 Today and tomorrow, keep your eye on Minion of Grumpus prices. 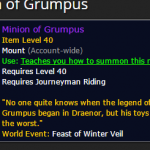 Why keep an eye on Minion of Grumpus mounts? 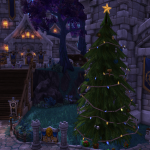 We are halfway through the Winters Veil holiday in World of Warcraft. Halfway until the mounts stop being available. Halfway until the price explosion. The Mount is only available during Winter Veil seasonal event so once it is over, the supply available will only be the number that have been hoarded in player’s banks. No one will be able to open a Savage Gift when the Winter Veil dailies, granting merry supplies, are no longer available. I don’t know the exact prices on your server. Not only is each server different, and each area (EU/US/ANZ) but this is a mount that has not been seen before. 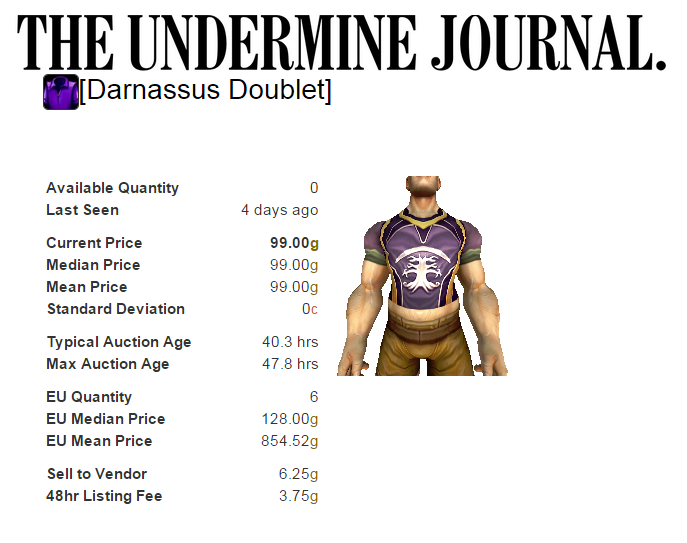 Players are generally undercutting each other slightly on the AH and then selling for however much the buyer will pay. No set price. 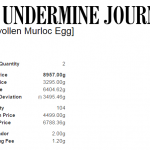 What I do know, however, is the expected price curve for the Minion of Grumpus. While I can’t see the future, it’s possible to extrapolate and predict the changes in prices, using previous models. 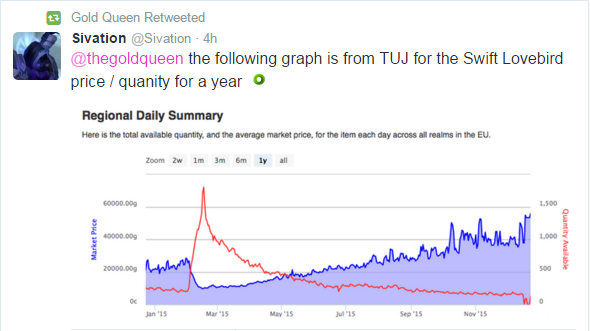 We know that supply and demand effect the prices and numbers of mounts available. We know that after January, you won’t be able to get more mounts until possibly next Winter Veil. That’s why I can predict a price curve similar to other rare mounts in short supply. 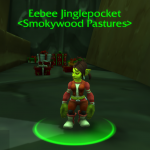 Beginning with a high price at beginning of Winter Veil. Increasing supply drives down the prices. Awareness of a coming end-of-supply starts to drive up prices. 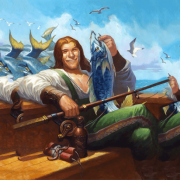 However, nervousness about the actual value of the mount and unsureness about whether prices are going to climb is going to create a few “bumps” at the bottom of the price curve, as players attempt to buy the mount at its lowest value, only for sellers to react by pulling out mounts from their bank, before they realise that the price is ready to climb and deciding to save their mount instead. As this supply dries up, prices will climb. The midway point of Winter Veil is about the right time for the “bumpy bottom” of the price curve. 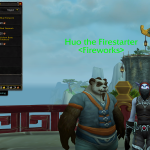 If your price at the bottom is 40,000g, expect it to be 80,000g at the end of Winter Veil, and if it is 60,000g expect 100-110k by the end, with prices continuing to rise. 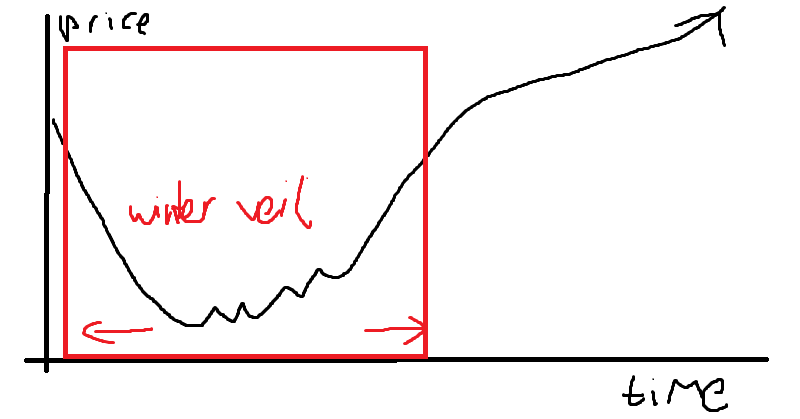 The speed of the climb/rise in prices depends entire on the greediness of the sellers on your realm compared to their patience. Personally, I can wait for years with an item, and have recently made some sales of Scarlet Mail sets and Elementium Geodes. 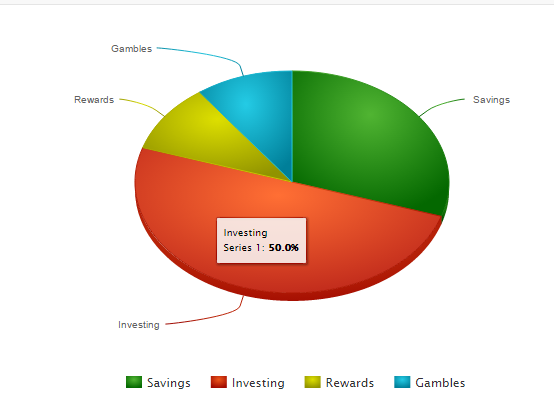 Naturally other players are different and might just want to cash in and reinvest their gold, or simply spend it. These are the prices (with supply in red) of the Swift Lovebird. You can clearly see the effect of the Valentines seasonal event on supply and prices. 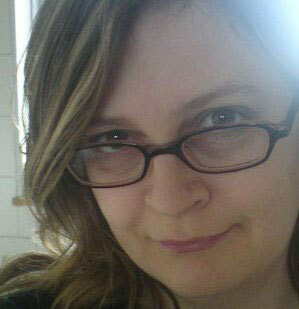 I predict a steeper and higher amount for the Minion of Grumpus simply because this is the first year it is seen. Remember how the Swift Lovebird was higher in demand in its first year of release? There is less demand the subsequent years. 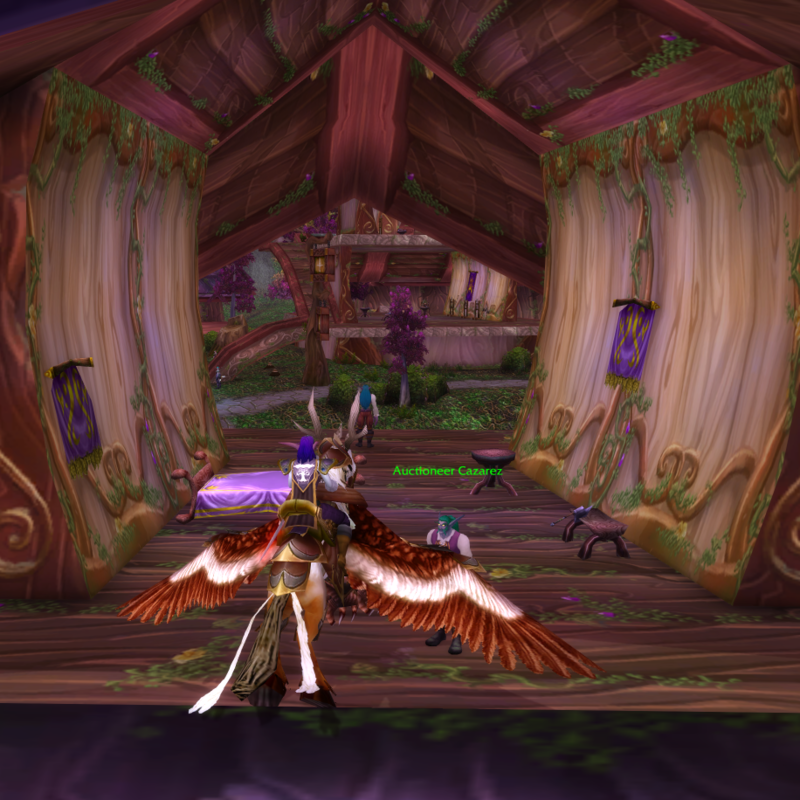 Only a small percentage of all mounts are on the AH. MANY are in ppl’s banks, waiting. I would also keep an eye on all the other items that drop from savage gift, although their curve wont be as steep, as they were available in other ways and continue to be so. To put my money where my mouth is, I bought a Grumpus, just to test waters. Prices since increased. I still think there will be some bumps at the turning point due to nerves. Be prepared for a temporary increase in supply (and low price bump) on xmas day due to ppl logging on to get presents. So just keep an eye out between now and xmas day for that turning point.